Active Release Technique is used at the most elite levels of athletic competition. All 32 NFL teams have an ART provider, and Ironman triathalons have ART providers at their races to provide their athletes with the best care in order to optimize performance. 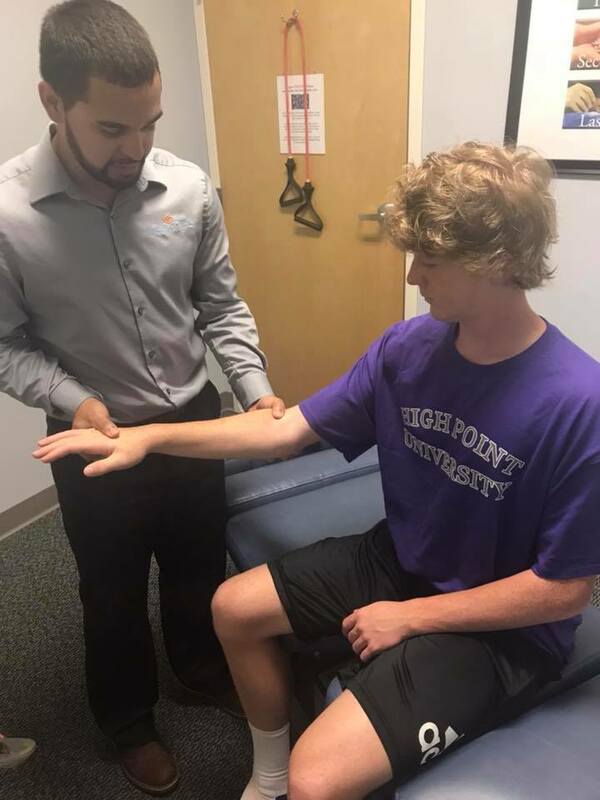 Dr. Juan Gloria is certified in Active Release Technique.